It has been just a few days left for the launch event of the Huawei Mate 20 as well as mate 20 Pro. 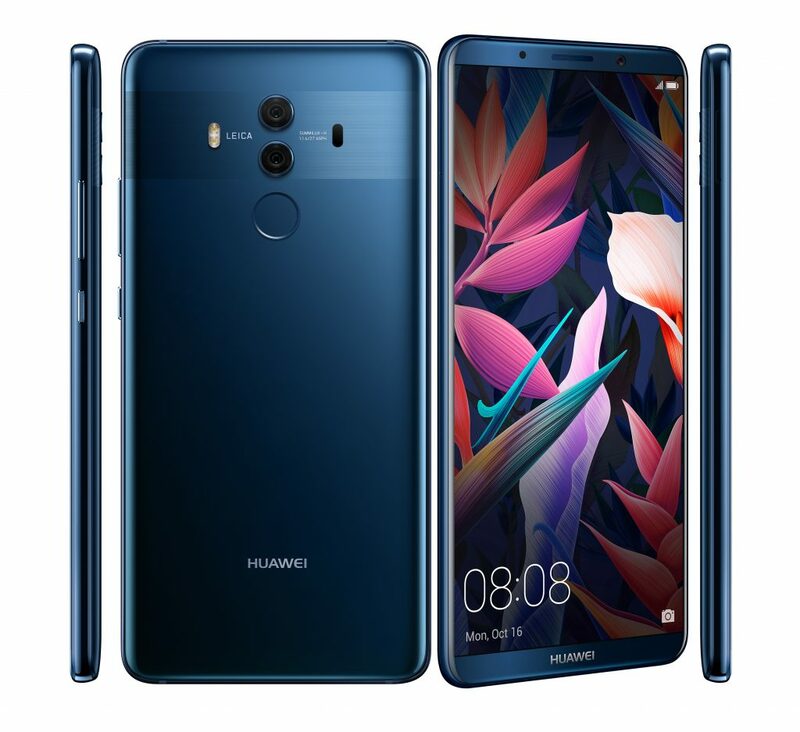 But before that, it has been seen that a Polish Publication has now claimed that they have acquired all the details about these two new smartphones. As per some reports which were out earlier this month, it shows about the pricing of the two smartphones via a Polish carrier. According to a website name Android.com.pl. It has been said that Mate 20 will be carrying a price tag of PLN 2,999 and the Mate 20 Pro will cost around PLN 4,299. It has been said that these two new smartphones from the company will be arriving in the market with multiple RAM as well as storage options. As per the recent leaks, it is said that the Mate 20 Pro will get powered by the Kirin 980 chipset. The phone will be having a screen size of about 6.39 inch along with the under-display fingerprint sensor which has been integrated to the bottom of the half area. The screen resolution will be 1440X3120. When it comes to the camera of the phone, the phone will have a 24MP selfie camera. It will come with IR laser which is used for face unlocking a dis said that it is more secure than the average run. When it comes to the rear camera, it will have three cameras which will be of 40MP sensor, 20 MP sensor, and 8MP sensor. Three lenses have got three different functions. In 40 MP sensor, it will be combining four pixels to give you one better photo. The 20MP sensor will be a telephoto lens, and 8MP will be the ultra-wide angle. The cameras have got the capability for the 5x optical zoom with ultra macro shots. The phone will be getting a battery of about 4,200 mAh which will be coming with the 40W charger. It means that it will go from 0 to 70 per cent in just about 30 minutes of charging. The phone will also be supporting a wireless charger. Mate 20 Pro will be dust and water resistant. When it comes to the connectivity, it will be having Wi-Fi, NFC, Bluetooth 5.0 and LTE. The phone will be coming up with Android 9 Pie along with EMUI 9.0. The phone will be available in 4 colours that are Black, Blue, Green, and Twilight.